In the history of diamond cuts, the princess cut diamond rings are relative newbie. Every woman wants to feel like a princess on her wedding day. Princess cut engagement rings are perfect to do that. It is one of the popular styles of engagement rings on the market today. Nowadays people are opting for a cut that is different and yet romantic. To make this special moment even more amazing, choosing novori diamond engagement rings would be the great sign of love. 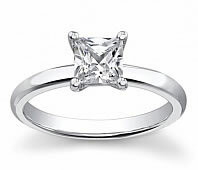 Princess cut engagement rings are a fairly new design of diamond cut, introduced in 1980. It becomes more popular on the American market since they are not too modern or traditional. 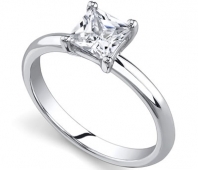 Princess cut engagement ring can be less expensive than other rings. It also adds an extra amazing sparkle to the princess. It not only made your life royal on your wedding day but also makes the rest your life regal and happier. 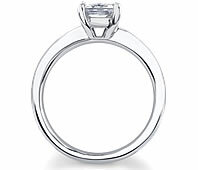 Princess cut engagement rings are perfect for the fairy tale and also a great choice for the people who are on a budget.